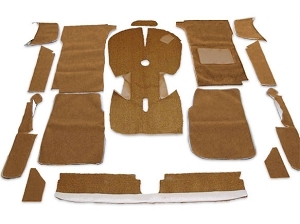 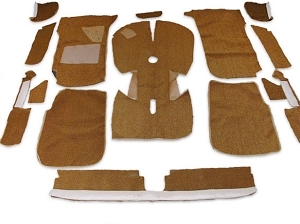 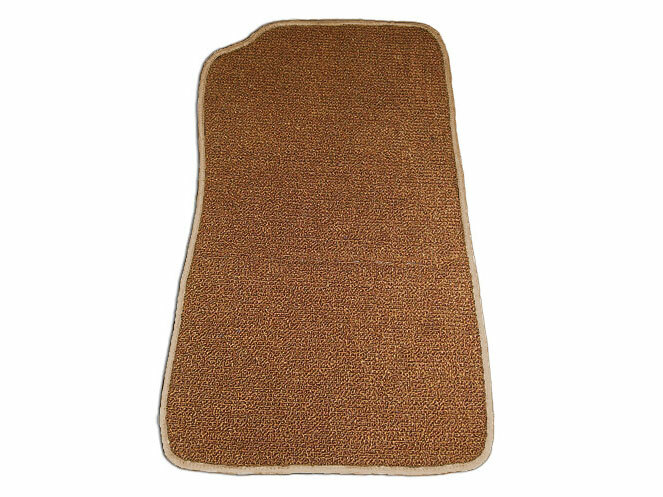 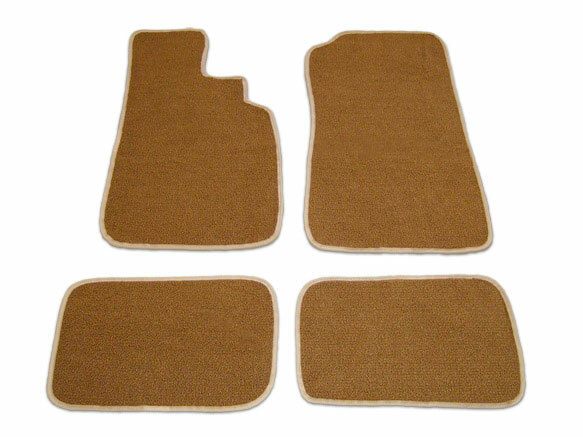 This is a NEW Tan 4 Piece Floor Mat Set for any e10 BMW 2002 and will fit all models produced from 1967-1976. 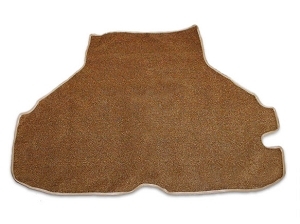 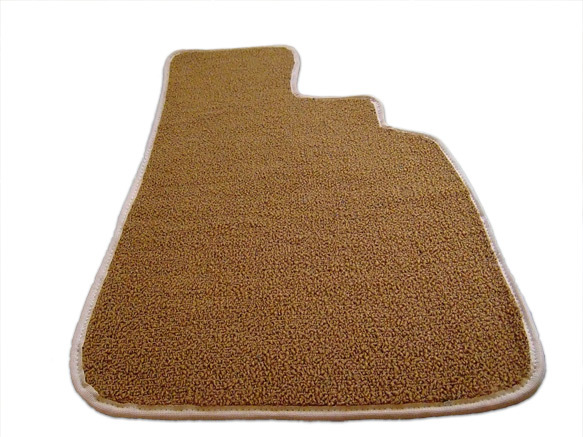 This Floor Mat Set has been professionally crafted from an OEM Pattern, and is made with 100% Nylon Loop Pile with tan cloth binding and bonded polyester stitching. 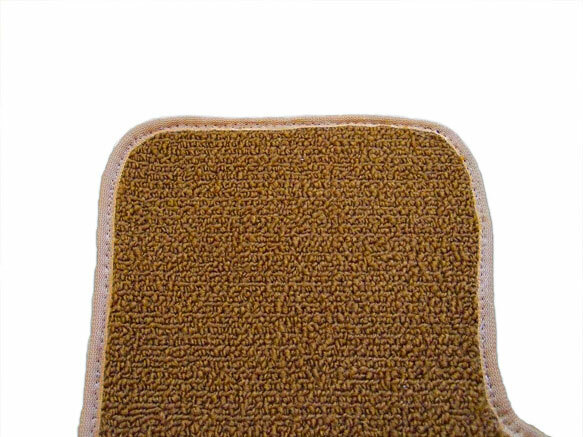 The backing is a non-slip rubber nub (spike) that helps keep them in place (unlike foam backed mats).